(CBS News) If Daniel Csobot proves anything with this amazing video, it's that nature rules. Oh, and that patience is in fact a virtue. 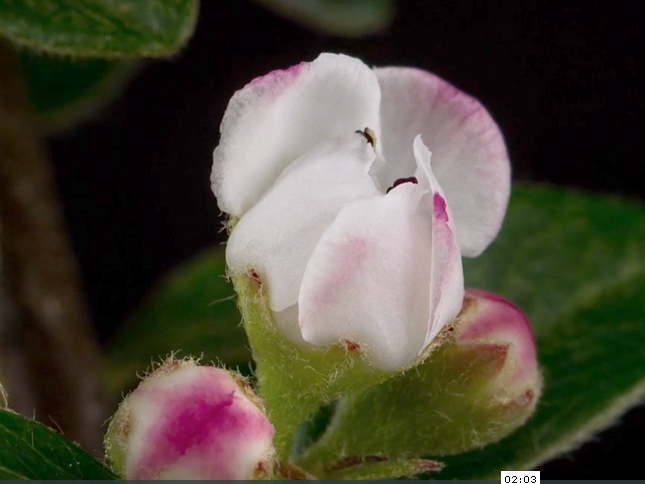 This slow-motion, time-lapse video captures the wonders of plants and flowers, as we watch the growth of a tiny seedling in the soil to a beautiful blooming flower. This video really displays the magic that mother nature, combined with a whole lot of dedication and patience (plus a great camera), can create. Go ahead and check it out. Amazing, right? In just under two and a half minutes we are treated to a tiny budding seed that stretches and morphs into to a beautiful white and purple flower. I wonder how many plants Csobot captured to get just the perfectly blooming one. Regardless, this is a great way to start your weekend. Now, get outside and enjoy the wonders of Mother Nature!